We all know the famous Guinness. Some of us love it, others not so much. 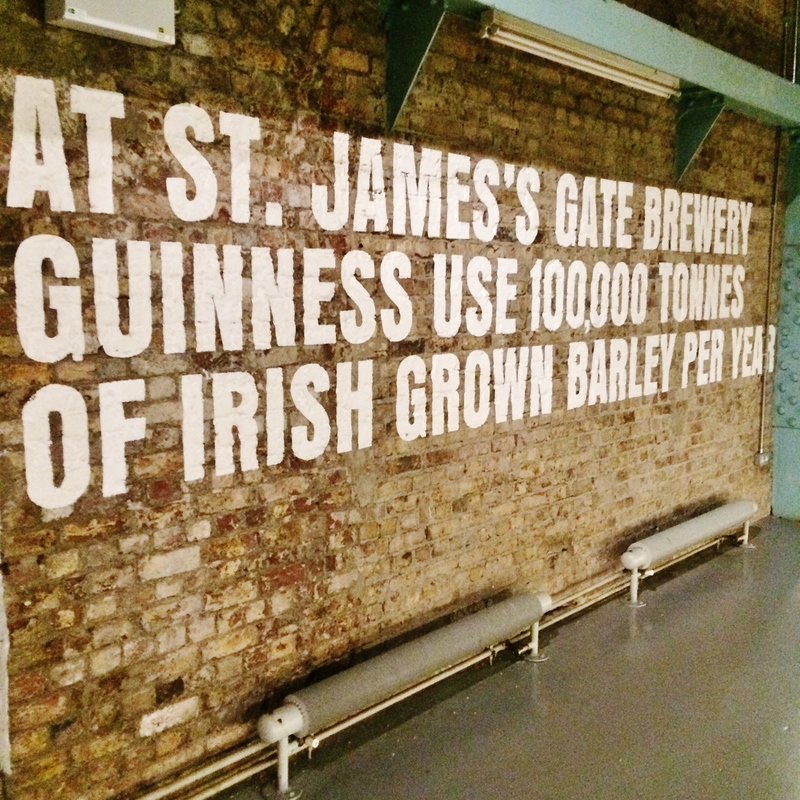 Either way, when in Ireland, it is a great way to see just how much goes into one of the worlds most famous pints. 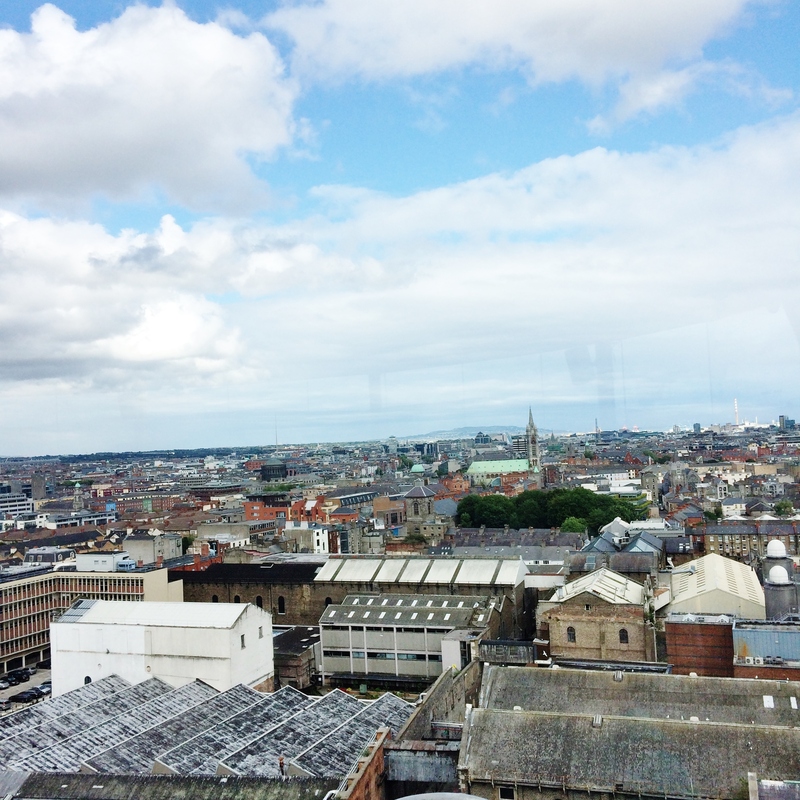 Guinness Storehouse is the most visited tourist attraction in Ireland, continually dominating the tourist charts. 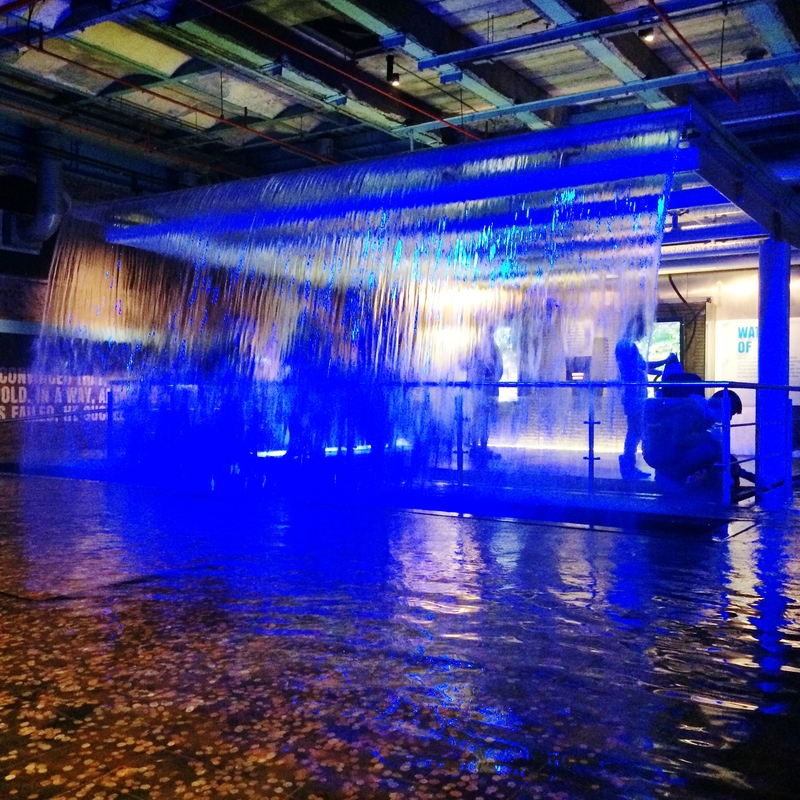 The Guinness Storehouse tour, is a hands on, high-tech tour which shows you the process of Guinness from start to finish. 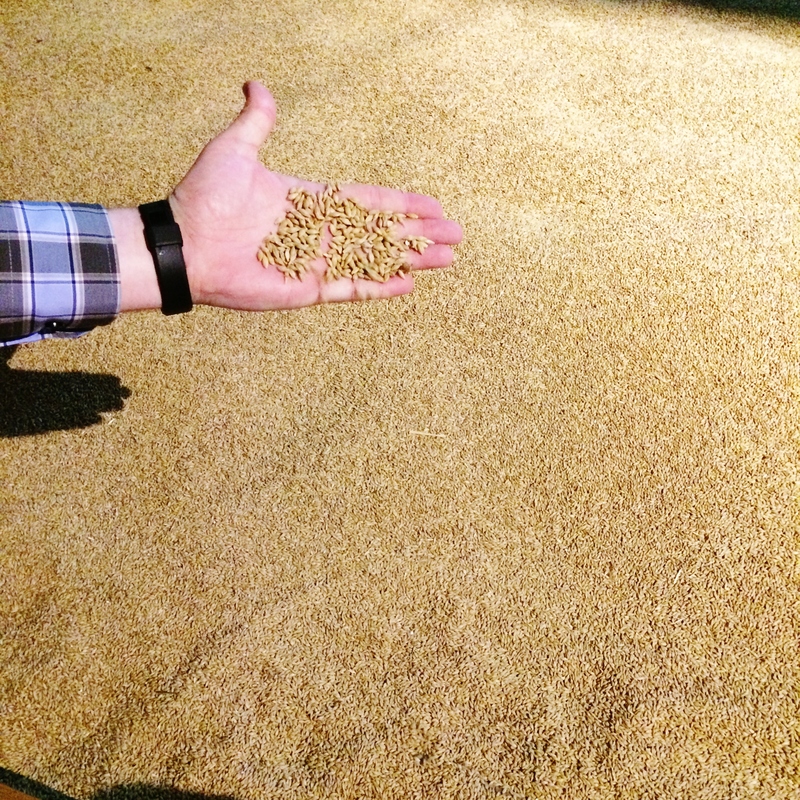 During your tour you will see how they select the finest ingredients, use only the purest water and package the beer to perfection. 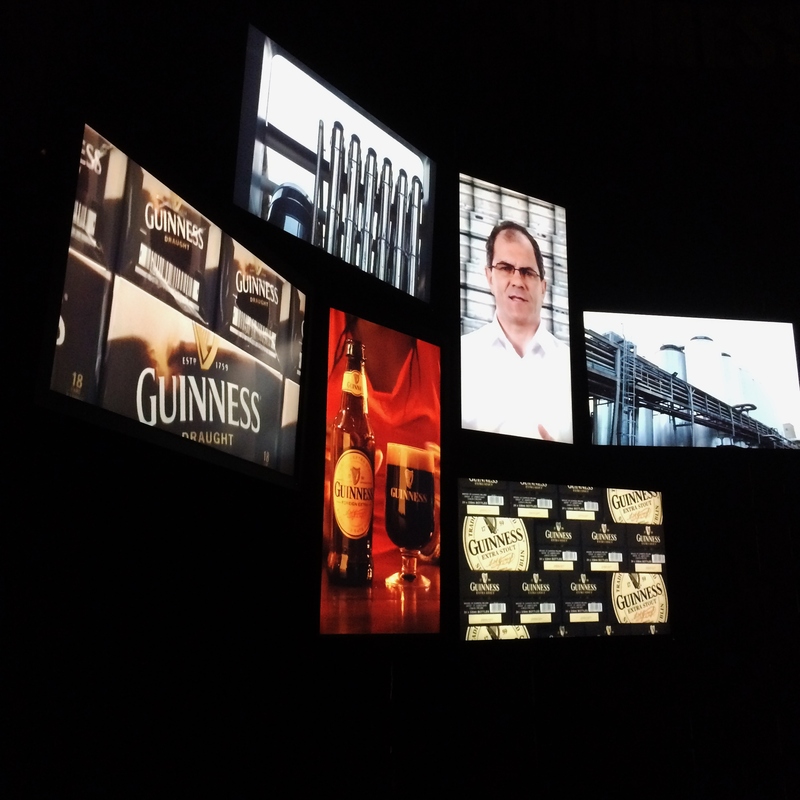 One of my favourite parts of the Guinness Storehouse Tour was the advertising section which shows you the years of marketing for Guinness. 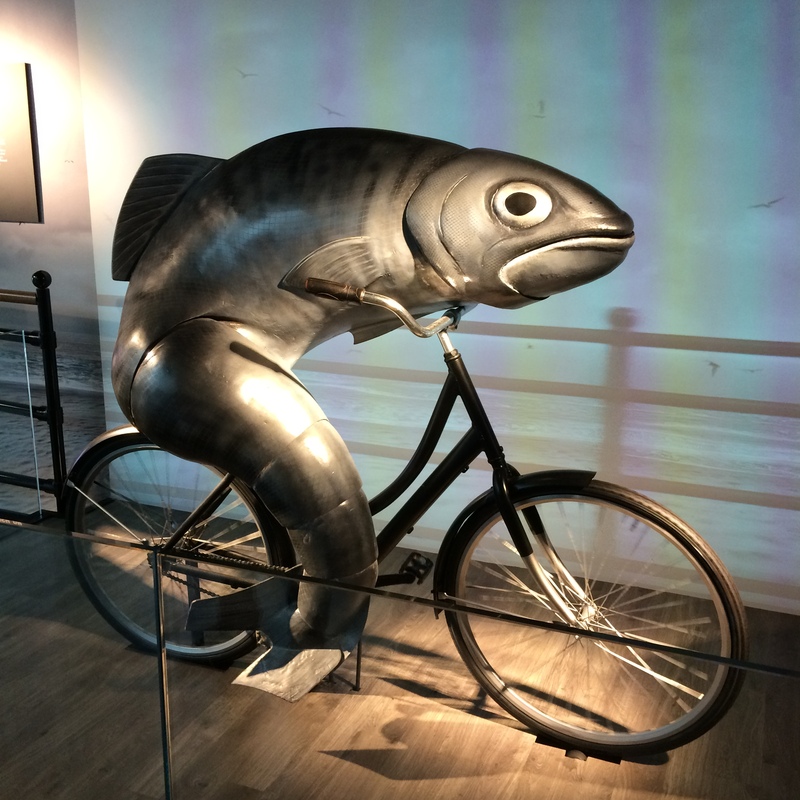 They have great vintage posters, life-size figurines and a great TV room which shows some of the most Iconic TV ads for Guinness. 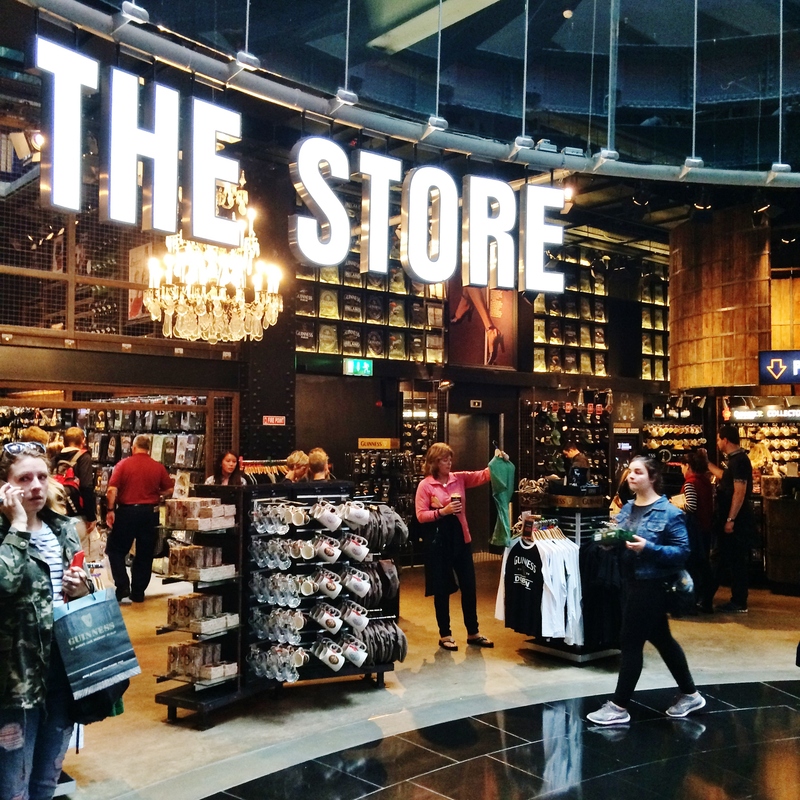 During your day at Guinness you can choose from 3 bars and 2 restaurant’s to give you a break. 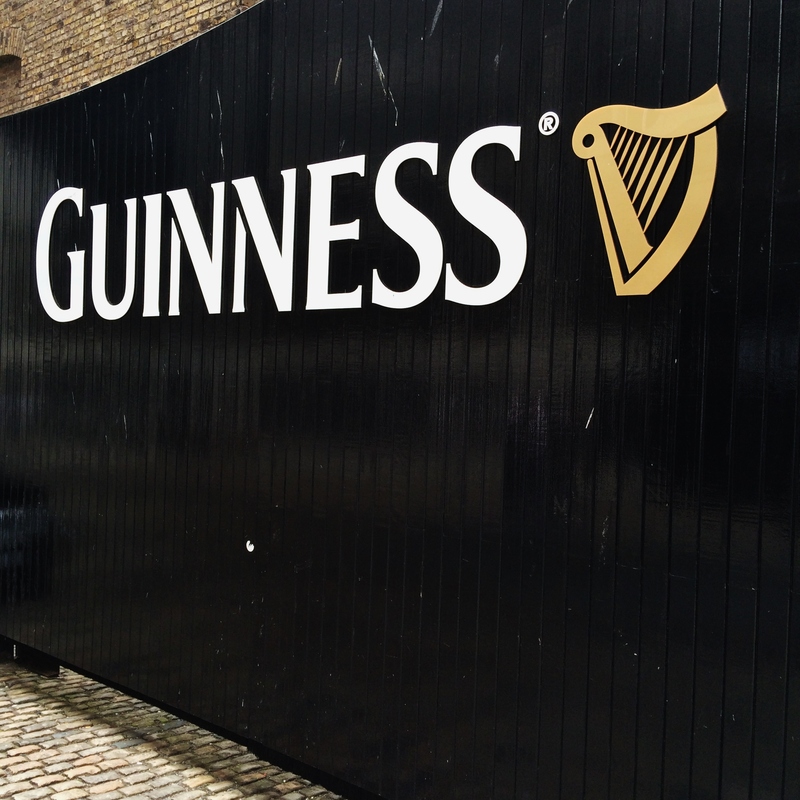 You could not visit the Guinness Storehouse and not learn how to pour a perfect Guinness so make sure you book into the Guinness Academy to learn how to pour the perfect pint. After a day of information, lots of walking and just taking in the sheer size of the Storehouse, you get a well deserved pint of Guinness at the end of your tour. Tickets are available at door but your can get cheaper prices online. 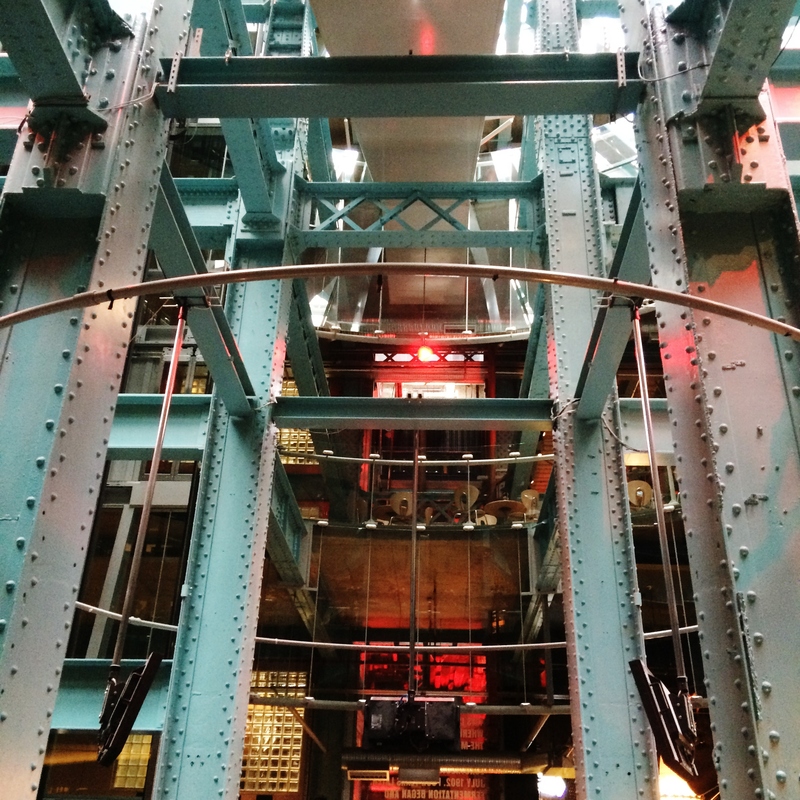 Below is a small look inside the Guinness Storehouse.